Terrors of a 1980s childhood! Let me be clear: I did not have a traumatic childhood. I was born into a stable and happy family environment in East Anglia in the late Seventies. Yes, I once fell down the steps of a mock saloon in the Wild West zone of the Isle of Wight’s Blackgang Chine in 1983. A dog also once chased me in the nearby park causing me to fall off my BMX. But aside from these incidents, almost nothing bad ever happened to me at all. This is an odd one, I admit. My mother insists that I was unable to watch the children’s programme ‘You And Me’, not because there was a puppet of a squirrel hosting it. No. It was because the other puppet was a crow. And she is right. I remember being afraid of actual crows too, not liking the noise they made and vaguely associating them with my other great fear: witches. Despite this, I don’t remember having the same fear of cats (and I am allergic to them) even though witches are pretty keen on them too. In practice, I got over my crowphobia and have never had any practical issues with the crow community, not even the racist ones in the film Dumbo. In 2008, a squirrel did fall out of a tree and came within inches of landing on my head on a street in Cheltenham, however, so perhaps my fear was a bit misdirected. 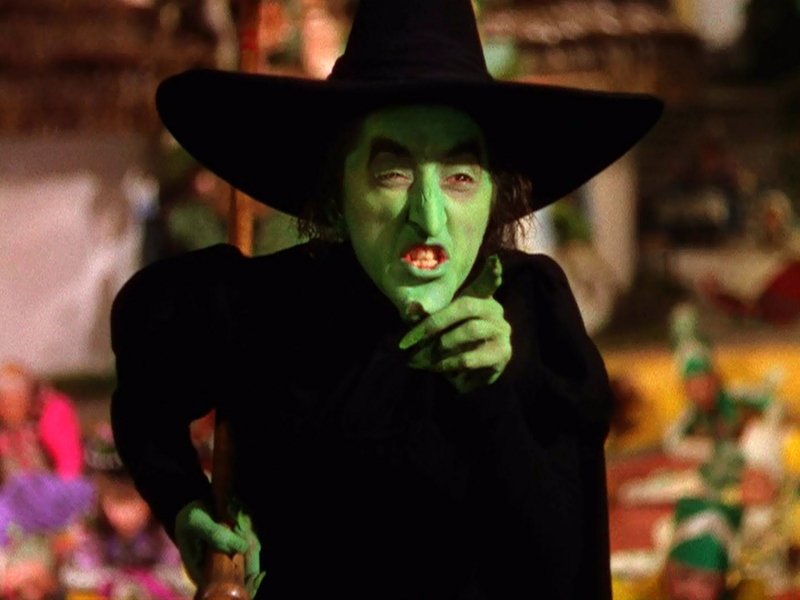 I had a very real and recurring fear of witches, particularly the green skinned, hook nosed and black hatted variety. I’m not really clear where this fear came from but I had recurrent nightmares featuring a regular cast of seemingly made-up witch characters throughout my early childhood (the head witch had white skin and hair, for example). I never had a problem with Meg and Mog though or the Worst Witch (who is more like an early Harry Potter than a witch anyway). I also later enjoyed Roald Dahl’s ‘The Witches’ although like most people found the transformation scene in the Nic Roeg film a bit scary. I still do. This stems directly from my older brother showing me the scary cover of the Peter Benchley novel ‘Jaws’ when I was very little. I later got over this completely, however and watched the excellent film, had the poster on my wall for a while at Uni and even eventually read the fairly dismal novel. And to be fair to my brother: witches don’t exist at all. 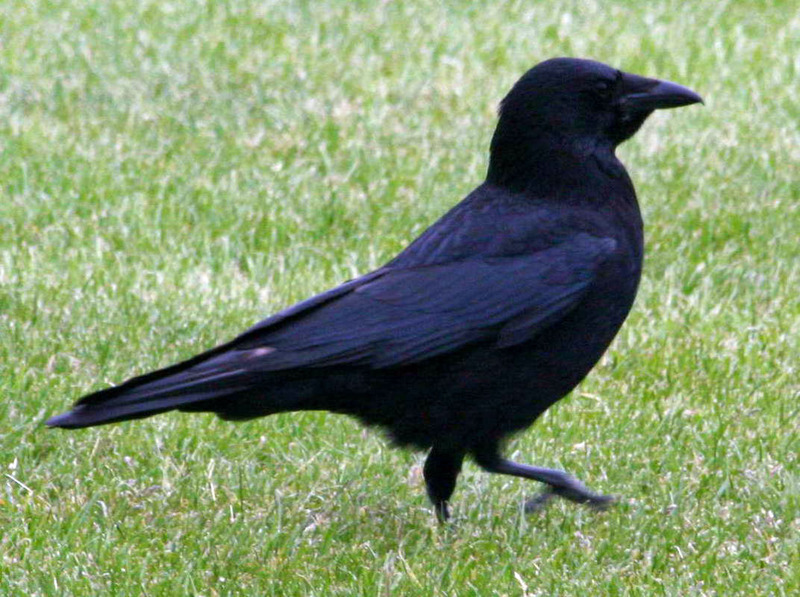 Crows do exist, but unless you are in an unusually vulnerable position, e.g. hanging off a crucifix, they are little threat. 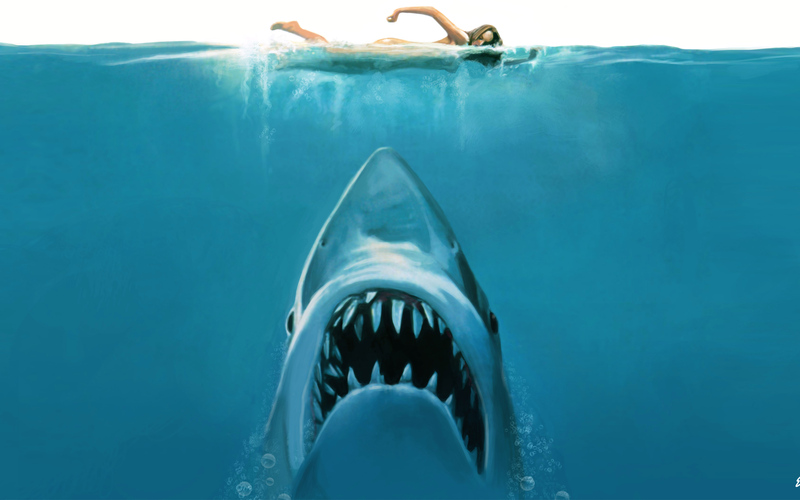 Sharks, meanwhile, are real and can be dangerous. So he was sort of doing me a favour. Arguably. Public Information warnings were the bane of my childhood. 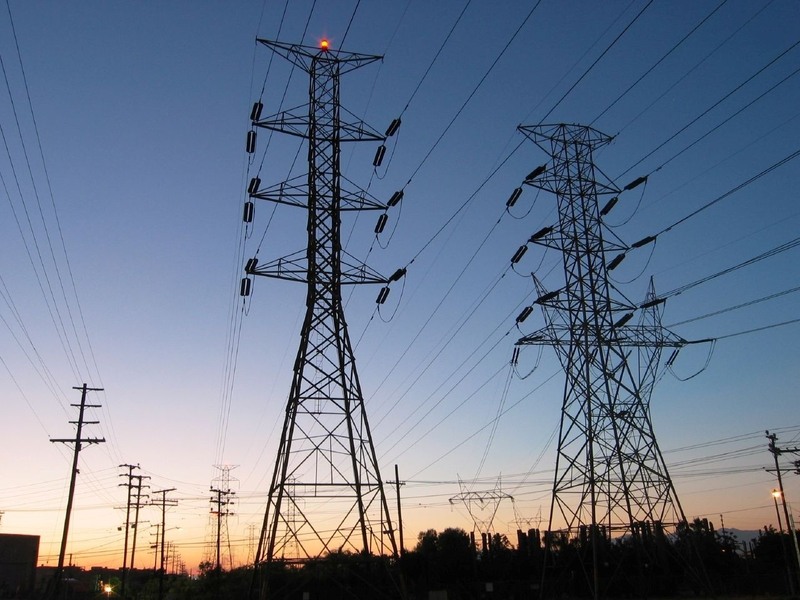 It was impossible to watch a commercial break without seeing some child being electrocuted by an overhead power line after a) messing around near one b) attempting to retrieve a football near one c) flying a kite into one or d) pushing a boat along the road and a flagpole on the top hitting a power line. Was this really such a big problem in the Seventies and Eighties? If so, why isn’t it still an issue today? And, if not: why all the stupid warnings about it? Lots of people do die in cars, of course. Some warnings about this are nice: the Green Cross Code Man was nice. The more recent family of hedgehogs crossing the road were nice. The other Grandmaster Flash type one: “Don’t step out when you’re close to the edge or you may find that you lose your head” one from about 1990 wasn’t scary either. Others were. Ice Cream vans were so often linked with death in these public infoemation films that their music still sounds faintly sinister to me, to this day. I particularly remember a horrendous cartoon in which a child persuaded his mother to cross the road unnecessarily to get him a toy plane (or something) in a toy shop window. Guess what? The mum got ran over and killed, leaving the boy weeping alone (I’m not sure if he got the plane or not. If he had, at least his journey wouldn’t have been entirely wasted anyway). The moral? Do not covet unnecessary toys? Do not waste your mother’s time in case you accidentally kill her? No! It wasn’t even ‘cross the road carefully’. The ad wasn’t even targeting pedestrians: the warning message at the end was about the dangers of speeding! Why, then, might you ask, did they bother with the silly mum/toy plane story? Why was it produced in cartoon form, a medium designed to appeal to children? Why do I remember it now, a full thirty years later? I’ve never learned to drive anyway. Perhaps this is why. The only danger of me running over anyone is if I’m being chased by a witch holding a squirrel. Kate Winslet apparently loved going to video shops as a child, according to a recent advertising campaign for something that wasn’t a video shop anyway. I was less keen as I was always wary of the ‘Horror’ section which usually featured a terrifying picture of the ‘Nightmare on Elm Street’ villain on one of the covers. Perhaps as a result, I have never seen any of the films, not even when I needed to prepare for a phone interview I did with the actor Robert Englund who played Krueger, a few years ago. An American Werewolf in London. A horror/comedy which I saw on TV when I was eleven and in which I never found the humour. The werewolf bits weren’t so bad but ugh! The attack on the moors at the start? His friend Jack’s slow decomposition? The horrific alien machine gun attack during the Muppets nightmare sequence? I couldn’t even watch it now. Whose stupid idea was it to put terrifying ghost stories on just before Christmas? Scrooge is fine but the 1988 TV version of Susan Hill’s story is scarier than the book, play or film. Particularly the bit where she appears at the end of the hero’s bed. Terrifying. Actually, not such a silly thing to be afraid of and fuelled by excellent but horrendous books like Robert Swindells’ ‘Brother in the Land’ and Raymond ‘Snowman’ Briggs’ ‘When The Wind Blows’. Happily, the most acute phase of the Cold War (1979-1984) passed by while I was still blissfully unaware of most world events. By the time I became aware of the superpower arms race (the late Eighties), it was ending. Thank you, Mr Gorbachev! “All political careers, unless cut off in mid-stream, end in failure,” wrote Enoch Powell. Margaret Thatcher was famously and dramatically driven from Downing Street by her own party and her own intense unpopularity. Others go more gently into the night and more gradually. 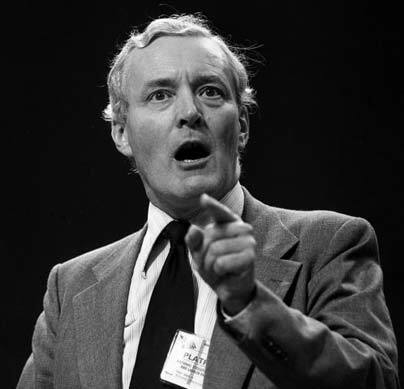 Tony Benn’s influence has been on the wane since his narrow defeat in the 1981 Labour Deputy Leadership contest. The party changed under Kinnock, then Smith, then Blair, then Brown but the former Viscount Stansagate did not change himself. He just grew older. These final diaries find him in his eighties, a widower and out of parliament as the successful Blair era gives way to the more calamitous leadership of Gordon Brown. Benn seems increasingly a sad figure by this point, increasingly relishing the prospect of death (the sentiment, “I do actually feel as if I am coming to the end of my life” recurs frequently). But the eighth and final volume of his diaries nevertheless remains compelling. He remains friends with the actress Saffron Burrows and the newsreader Natasha Kaplinskyand his political insights remain as sharp as ever whether one agrees with them or not. 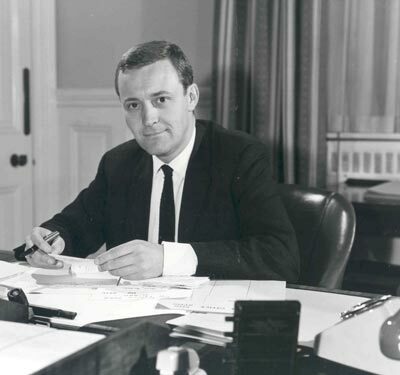 Sadly, a bout of ill health in 2009 brought his diaries – which he had written on and off since his wartime childhood and consistently sincehis return to the Commons in 1963 – to an end. Benn summarises the last five years (which have been dominated by the formation of the Tory-Liberal Democrat Coalition) in a few final pages of summary, a much less satisfying read than the diaries themselves. But who can complain? Benn’s legacy, in addition to his political achievements (and failings) will undoubtedly be these diaries which have chronicled his own long political career but indeed all political life during the last half century. Red Dawn (1984): The stupidest film ever made? Could Red Dawn actually be the stupidest film ever made? It seems possible. This is, after all, a movie made in 1984 which depicts the United States succumbing to a land invasion by the Soviet Union. That’s right. You read it correctly. A Russian land invasion of the USA. At the height of age of nuclear super power confrontation. The opening scenes see a high school teacher being distracted from his teaching by the sudden arrival of an army of Russian parachutists, suddenly descending on the ground outside. When he goes to investigate, he is promptly machine gunned to death. A high school massacre ensues. Not the traditional sort of US high school massacre with Americans shooting each other which we have become so used to. The director John Milius would presumably defend every American’s right to do that, after all. No, this is a nasty Soviet-inspired massacre. The heroes, played by an assortment of Eighties stars and future stars (Patrick Swayze, Charlie Sheen, Swayze’s future Dirty Dancing co-star Jennifer Grey and Back to the Future’s Lea Thompson) then go to ground and wage a form of guerrilla warfare against their Soviet occupiers for the rest of the film. So begins Red Dawn, a film so alarmist it might as well have been called ‘Reds Under The Bed’ and featured a sequence in which Soviets emerged from that very bad to kidnap sleeping American children. It is quite a violent film and actually has a reasonable cast – the late Patrick Swayze was never a great actor but Harry Dean Stanton is in it (and who would have guessed then that he would outlive Swayze?). Charlie Sheen was still two years away from his role in Platoon and a good decade away from Hot Shots. It is hard to imagine his father Martin was a big fan of this one though. And nor should he have been. The film is surprisingly boring to watch despite its unintentionally hilarious premise. Agreed! You’ve made a fair point. Well donw. Yet it was very much a NUCLEAR threat which the world faced during the Cold War. 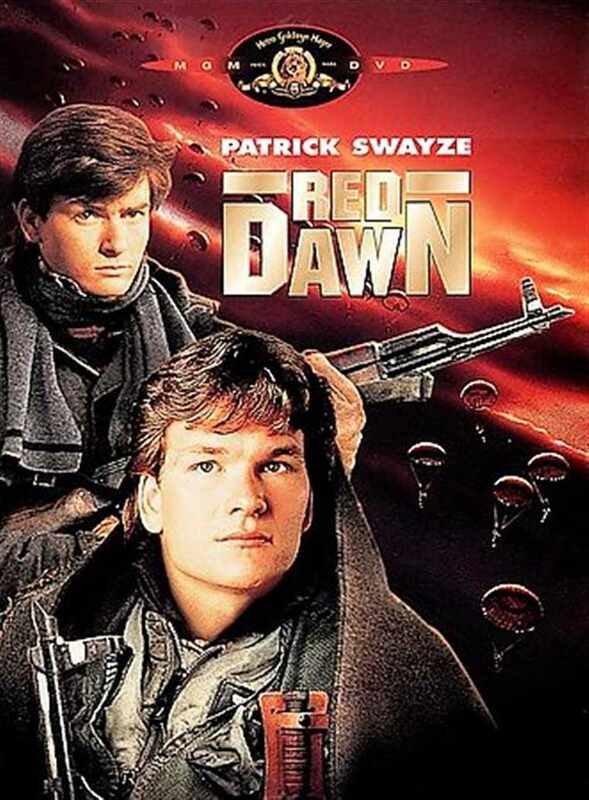 Red Dawn never adequately explains why the nuclear deterrent isn’t used. The parachuting from disguised commercial planes plot device is unconvincing. It’s easy to see why no scenes featuring the president or any top level military decision making feature at all. If they did, they would expose the plot as a load of hooey. Indeed, Red Dawn’s world view on virtually every issue totally stinks. We are told NATO has dissolved, basically because Europe is reluctant to help the US because it feels “twice in one century is enough”. This seems a bit rich bearing in mind the Thatcher Government’s fanatical devotion to the US at the time and the continuance of NATO to this day. All the evidence suggests that unlike the US itself who has only ever entered World Wars belatedly and when it has come under attack itself, Europe would step in were the US to be invaded. Not that this disclaimer is really needed as the premise is so utterly absurd anyway. The women lose their rag in the film at one point over Charlie Sheen’s expectation that they cook. This seems to be John “Conan the Barbarian” Milius’s half-hearted attempt to show how unlike the rapey Russians, the west tolerates its women, however uppity they may be. Hurrah for the West! We even put up with our grumpy women when they demand crazy things like the right to be treated equally. Worst of all, is the film’s immature attitude to guns. The closing titles which feature Wild West type images of all the young characters armed, look like an advert for the National Rifle Association. There is, bizarrely, a remake of this in existence made as recently as 2010. I’ve not yet seen it but can’t imagine it’s any more far-fetched than this one. Absurd, reactionary, boring and ridiculous, Red Dawn left me wishing the Soviet Union would re-emerge so I could defect to it. 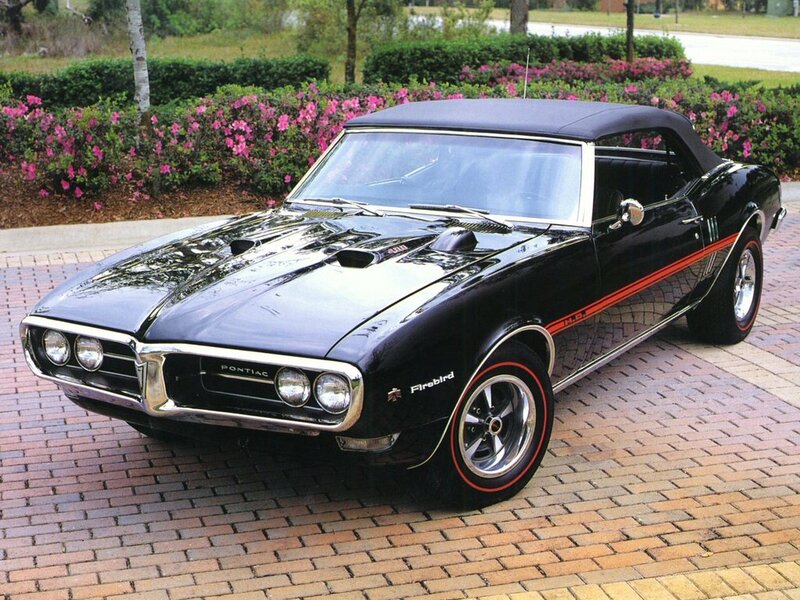 If this is the America that ultimately won the Cold War, I’m almost sorry the Eastern Bloc didn’t triumph. Few people who have ever lived can claim to have enjoyed as long and diverse a political career as Tony Benn. Today, Benn is a socialist lion in winter, bearded, in poor health and approaching his ninetieth year. He ceased writing his celebrated diary four years ago. He has been a widower for some thirteen years now and has been out of parliament for almost that entire period. With the notable exception of Denis Healey, almost all of the other leading political figures of the Sixties and Seventies (Wilson, Callaghan, Heath, Jenkins, Whitelaw, Thatcher) are now gone. There is more to Benn than longevity although his endurance is certainly worth dwelling on for a moment. Benn was born in 1925 and as a child was introduced to the likes of Mahatma Gandhi, Ramsey MacDonald, David Lloyd George and even Sir Oswald Mosley by his father, a Secretary of State for India in the second Labour Government. Benn himself first entered parliament during the last days of Clement Attlee’s hugely successful government during the reign of George VI. Benn would never be Father of the House: his spell in parliament was interrupted twice, first by the battle to renounce his peerage between 1960 and 1963 and again for a year following the loss of his seat largely due to boundary changes in the 1983 General Election. But he would still be in parliament during the age of Tony Blair and William Hague. And from 1963 onwards (and intermittently from the Forties), he kept a diary. The young Anthony Wedgewood Benn, as he then was, is easy to like. Dynamic, energetic and youthful, he made his mark through regular appearances on Any Questions?, a major role in condemning the 1956 Suez Crisis and a position on Hugh Gaitskell’s front bench. But it could so easily have ended in 1960 with his father’s death. His father had slightly thoughtlessly accepted a peerage assuming Benn’s older brother who was bent on a career in the church would eventually inherit the title which would forbid the holder from serving as an MP. But his brother, Michael, died during the war, a personal tragedy that affected the future politician deeply. But there was also now a practical problem. Benn would inherit the title Viscount Stansgate and when he did so would no longer be able to serve as an MP. Fortunately, on his father’s death, despite the obstruction of the likes of Macmillan and Rab Butler as well as some in his own party, Wedgewood Benn was only able to renounce his peerage after an epic three year battle to change the law. An odd side effect was that Lord Home was thus able to renounce his peerage a few months later. Anthony Wedgewood Benn was thus inadvertently responsible for the brief premiership of Tory Sir Alec Douglas Home. Benn enjoyed perhaps his most productive period in government as Postmaster General during the first Wilson Government. He opened the Post Office Tower, facilitated the creation of the giro scheme, the flight of Concorde and put the postal service firmly into profit despite intense resistance from a conservative (and often Conservative) civil service. Less happily, he introduced the ban on pirate radio stations (something he later regretted) and a scheme to remove the Queen’s head from the British stamp was thwarted despite Benn getting the impression (falsely) that the Queen herself was happy to go along with it. A change undoubtedly overcame Benn after Labour lost office in 1970. The experience of power seemed to make him more keenly socialist, not less (Harold Wilson claimed he “immatures with age”). Certainly, there was a change in attitude with Benn valuing the educational benefits of the politician’s role more highly. 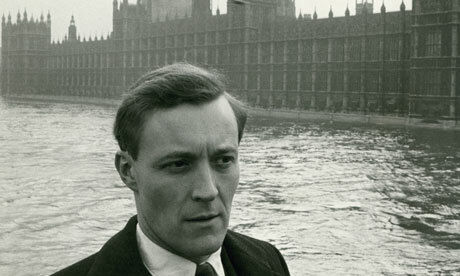 It was also at this point that he went officially from being Anthony Wedgewood Benn to just Tony Benn. The Seventies and early Eighties were certainly Benn’s heyday. The levels of media interest in him were huge. A substantial amount of effort was put into unsuccessful efforts to find evidence that either Benn or his American wife Caroline were super rich and thus supposedly hypocrites (they were not). At one point, Benn’s children were verbally abused by photographers as they went to school. On another occasion, Benn witnessed his rubbish being taken away by a man in a limousine. Benn was clearly viewed by much of the media and security services as a socialist bogeyman: “the most dangerous man in Britain”. Many on his own side fell out with him too. Leftists such as Michael Foot were more interested in establishing agreement within the party than Benn was and his unsuccessful bid for the Deputy leadership in 1981 was seen by many as hugely divisive. It is possible to view Benn’s career as a long and unsuccessful campaign to become PM. But this is probably misleading. Even allowing for the fact that they were being written for posterity, Benn’s diaries reveal little interest in power for power’s sake. At any rate, he never came close. He scored well in the 1976 leadership contest but didn’t come close to Foot or the victor Callaghan. He refused to stand in 1980 when he might well have won as the leadership contest ballot rules were being changed imminently. He felt any leader elected under the old system would quickly become irrelevant. He might have beaten Kinnock in 1983, had he not lost his Bristol seat in the 1983 election. He was returned as MP for Chesterfield in 1984. His bid for the leadership against Kinnock in 1988 was never likely to succeed and was more to promote his own arguments than anything else. 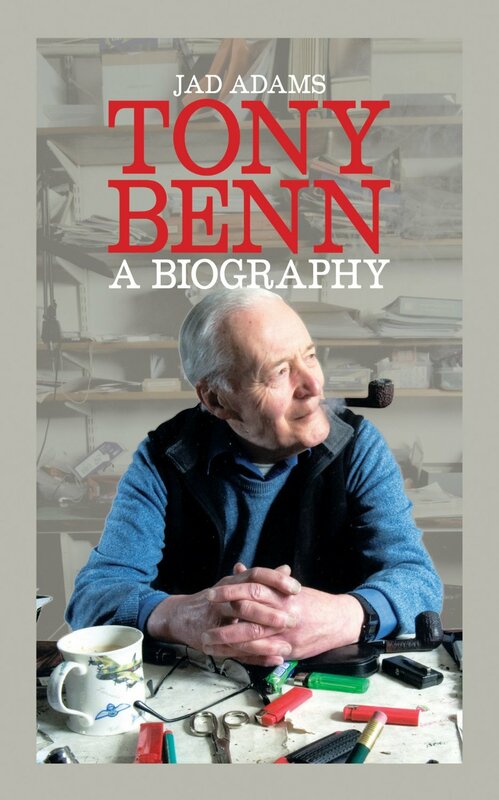 The last thirty years have inevitably been ones of declining influence for Benn even as the gradual publication of his diaries has boosted his reputation. He had little time for Kinnock or Blair was notable for his opposition to Iraq and became a familiar elder statesman-like figure whether appearing on Question Time, meeting up with the likes of Billy Bragg or his friend the actress Saffron Burrows or being duped by Ali G.
This updated version of Jad Adams’ excellent biography from Biteback, jumbles chronology a little in the updated chapters. 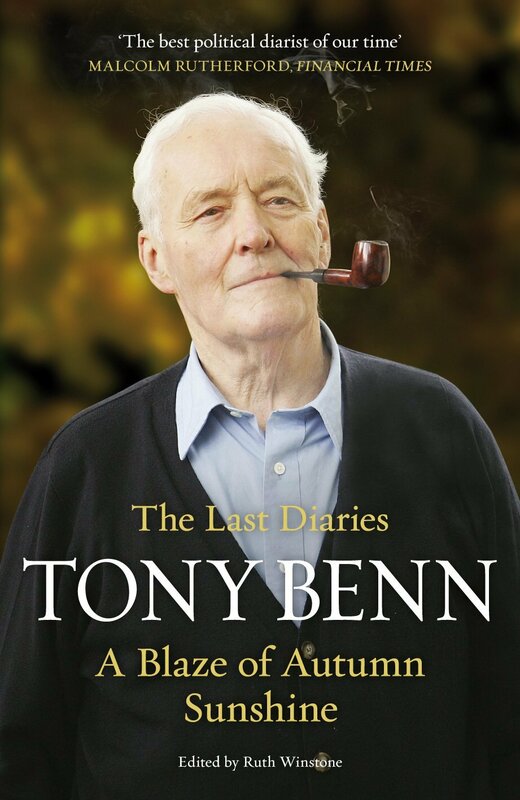 But it remains a worthy companion piece to Benn’s own diaries (the final volume of which A Blaze of Autumn Sunshine will be reviewed here shortly) and is a comprehensive tribute to one of the great political lives of the last century.